Kuala Lumpur International Airport 2 is a friend when it comes to international seat sales. Most low cost airlines in Southeast Asia fly to and from this airport which means layovers are common for backpackers. Meanwhile, getting a decent sleep in between flights is very challenging especially when the airport gets busy and snatching a seat is like winning a lotto. For you to avoid this issue, booking a place inside the airport to be your abode for few hours is a great solution. 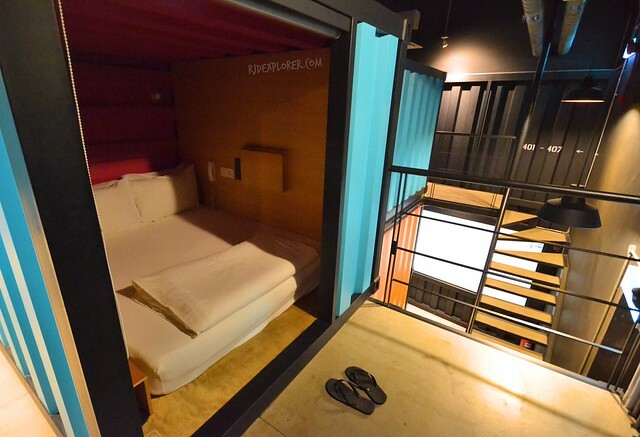 CAPSULE by Container Hotel in KLIA2 is a cool and relaxing place to stay and snooze while waiting for your next flight. On my visit to Melaka, I arrived at the airport around 9 in the evening. The unloading area of buses is only few meters from CAPSULE and it was very convenient to just walk to get checked-in. Since the airport caters travelers round the clock, the concierge of the lounge is also 24-hours open. When my booking was confirmed, I was asked to fill-in the check-in form and have a security deposit. For the deposit, they only accept cash. It was fortunate that they’re not strict to currency as you can have a deposit of RM50 converted to any currency. If you don’t have any cash with you, passport or driver’s license will serve as collaterals. 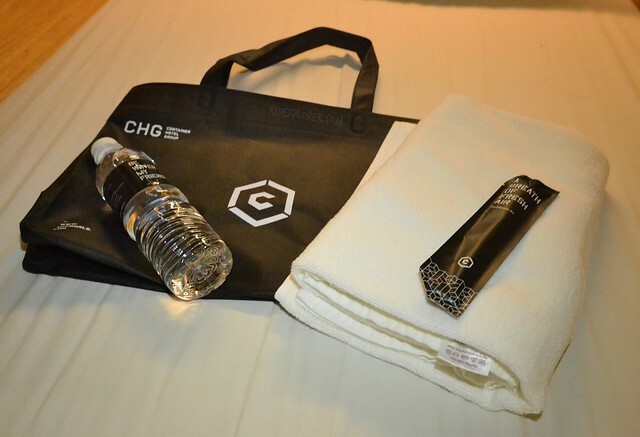 The moment you finish your transaction; an amenity bag will be given to you. It contains a towel, a dental kit, and a bottled water. They will also ask you to get a pair of slippers near the lockers just in case you need one. If you have a luggage, you can use the lockers but please be informed that it’s for first-come-first-serve basis. 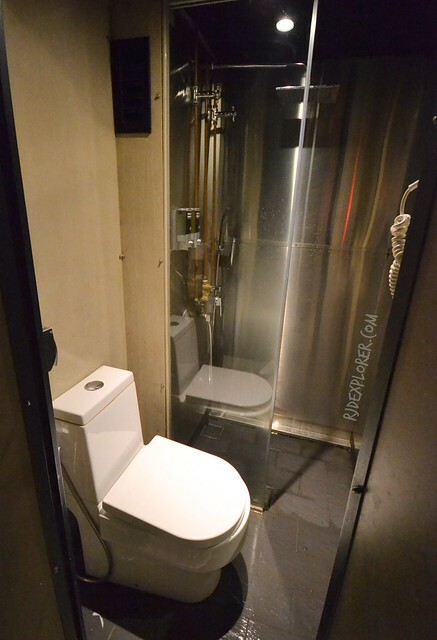 CAPSULE by Container Hotel has 2 capsule types: single and double-sized. The entire lounge has a total of 120 capsules inspired by industrial design and sustainable living. The lower ground has the single capsules in a double-decker type while the double-sized capsules on the mezzanine. Stay can be chosen from 3 different types as well: 6, 9, or 12 hours ranging from RM80 up to RM220. 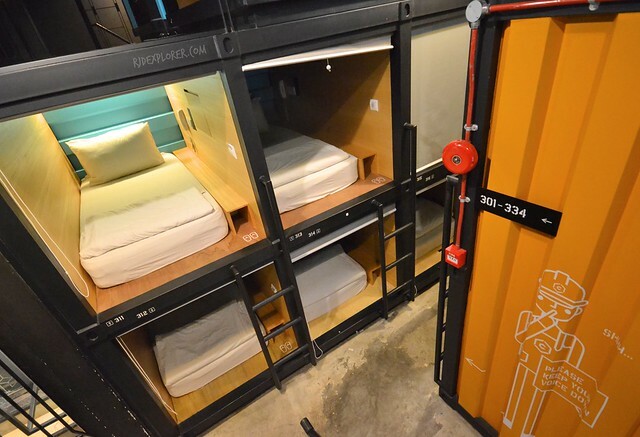 Each capsule room is equipped with a comfy mattress, 2 pillows, in room hanger, foldable desk with mirror, reading light, and a power source that accepts any plug. For travelers having a hard time coping up with noise, you can request for earplugs. The room is also being ventilated to ensure a comfortable and relaxing sleep. Both the lower and upper levels have toilet and bath facilities with hot and cold shower while shampoo and bath gel are provided. The bathroom only offers a tight space though that gave me a hard time when drying myself with the towel. 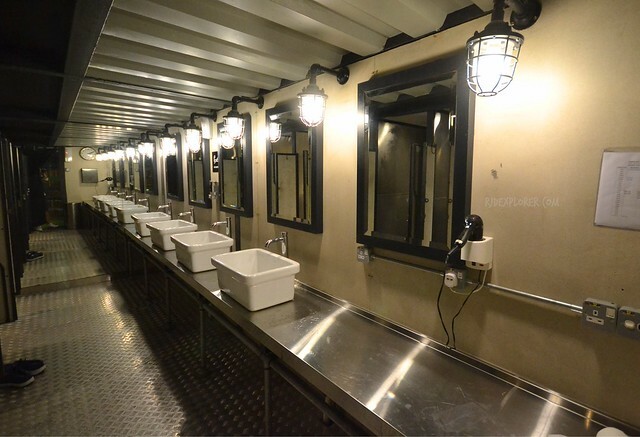 Availing a capsule room also includes complimentary access to their lounge area near the shower-on-the-go facility. The lounge, located on the far end of the place, is perfect for some readings and quietude. 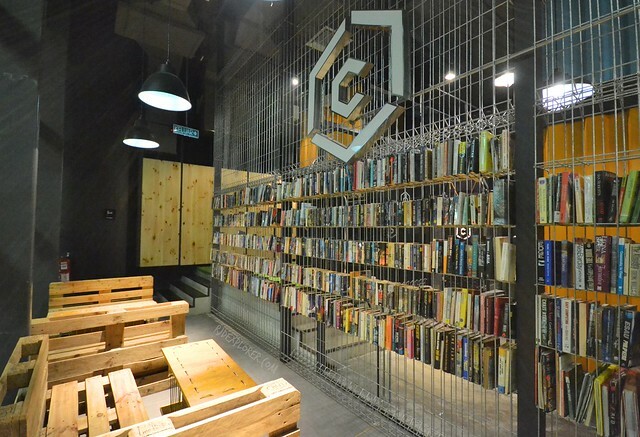 A metal bookshelf offers varied genre of fiction and non-fiction books. Just grab one and sit on the wooden crates and lounge until your next flight. For me, I opted to snooze and recharge before a tiring 4-hour air travel back to the Philippines. 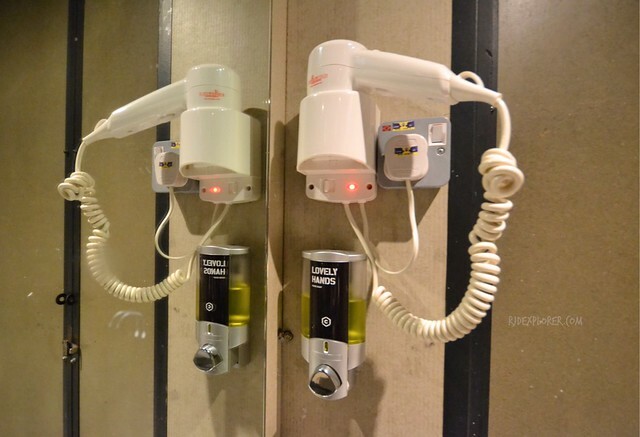 For on-the-go travelers, apart from the rooms, CAPSULE by Container Hotel also offers shower on-the-go and locker rentals. 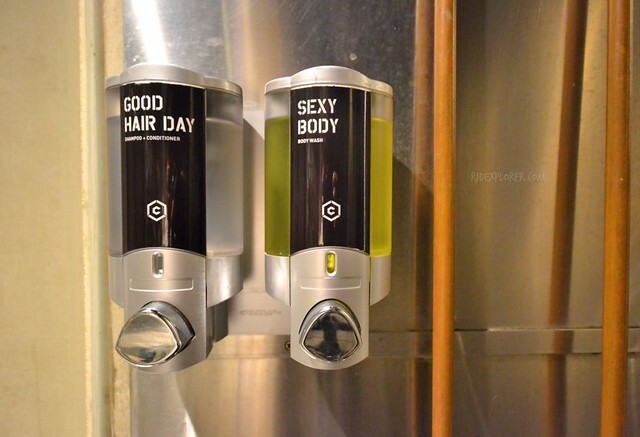 A separate shower facility is well-suited for travelers who would only prefer to freshen up while waiting for their flights. Meanwhile, if your flight gap is a bit longer and plan to have a quick tour in Kuala Lumpur but worrying about your bulky luggage, locker rentals are available starting from RM15 (3 hours), up to RM40 (24 hours). Staying at airports for layovers sometimes becomes boring and adds up to travel fatigue. 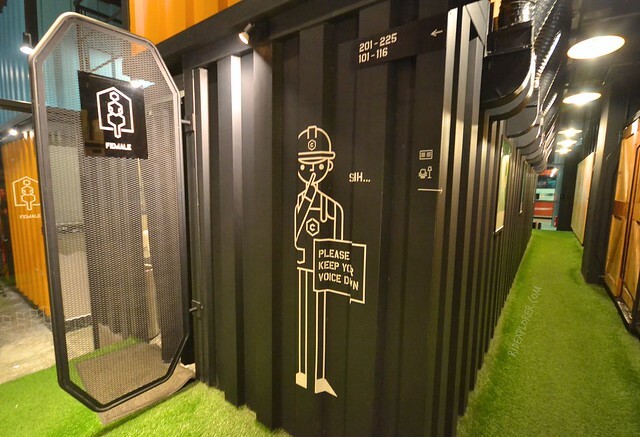 Presence of lounges like CAPSULE by Container Hotel is a great solution to move away from the busy airport scene. Availing the facilities and amenities from these lounges are far way better than spending long hours on cramped and prickly airport chairs. 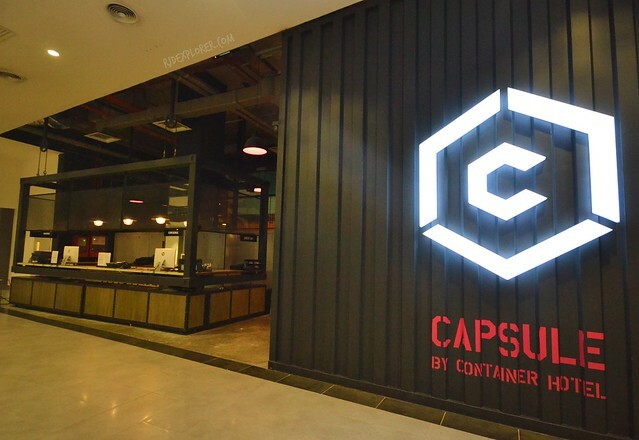 Next time you booked a flight with connection in KLIA2, try to checkout CAPSULE by Container Hotel to freshen-up while on the go. 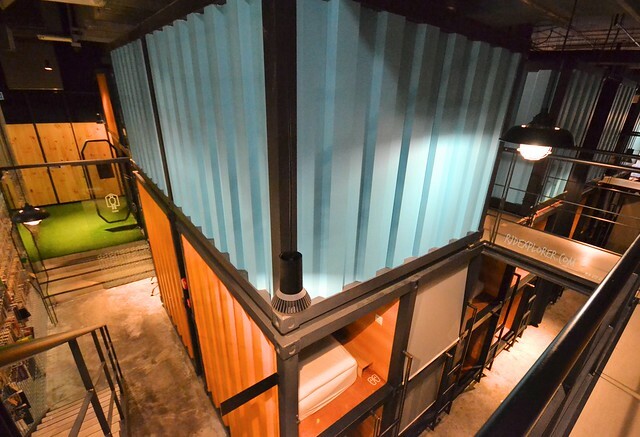 Avail discounted rates at CAPSULE by Container Hotel from Agoda! 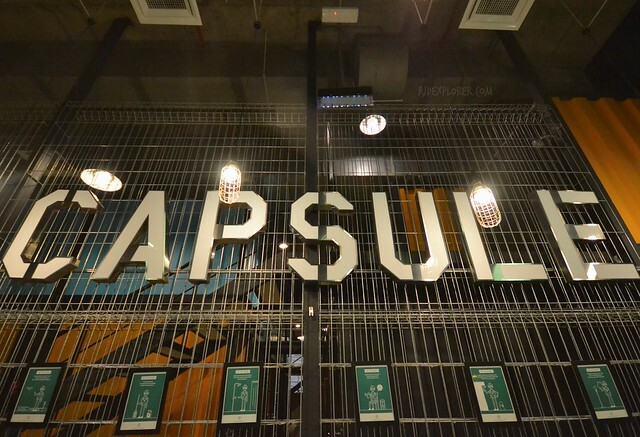 Disclosure: Thanks to Capsule by Container Hotel for accommodating me on my layover in KLIA2. All opinions stated on this post are my own.